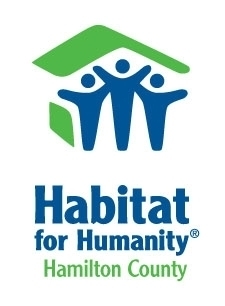 A volunteering campaign for Habitat for Humanity of Hamilton County. You MUST attend a Tiger Orientation before signing up for a shift. Please fill out the application by clicking the volunteer tab and someone will be in touch soon. As a core group of individuals who graciously donate their time to Habitat. Our Tiger Teams are an integral part of Habitat for Humanity! Our Tigers are an incredible group of volunteers who work in our woodshop, on our build sites alongside our construction team, in our administrative office and in our ReStore year round. This group is the backbone to much of the volunteer work our affiliate completes.